Price Reduced to Sell! Bring your Offer! 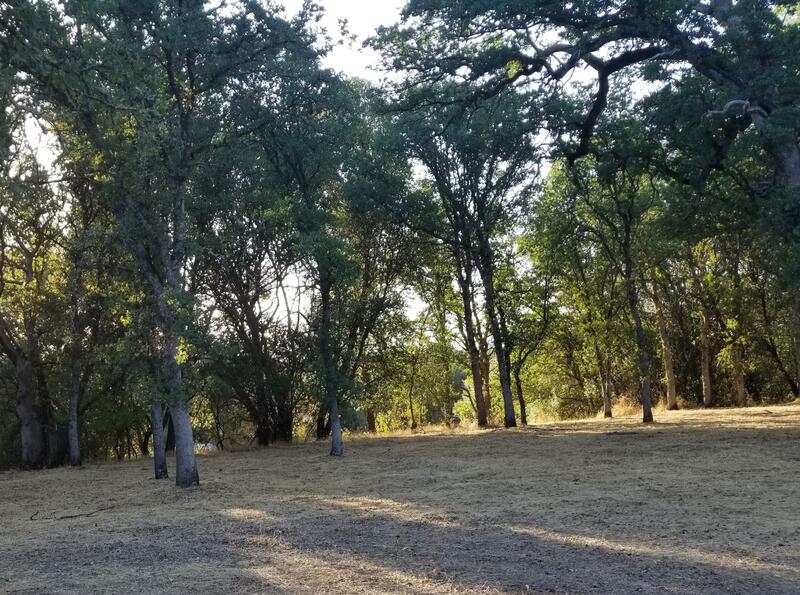 Clear the canvas, remove the structure and debris returning this Property to its peaceful park-like setting that is utility ready for you to build your home! Plenty of room to include a shop and pool! Close to an estimated flat 7 acres for building with existing electricity, its own well, septic, and an installed propane hookup. Seller is motivated. MARIA MARTINEZ-CHAMBERS (License# 01219119) with Awesome Choice Inc.